Welcome to our site! Check in frequently to get the latest news and updates. Be sure to watch us compete in the Tesla Division at the Detroit Championships! 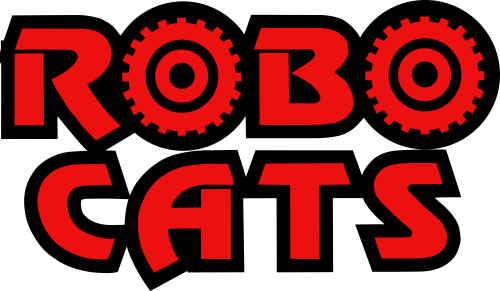 Team 379 The RoboCats are competing at the World Championships in Detroit from Thursday through Saturday, be sure to tune in and show your support!